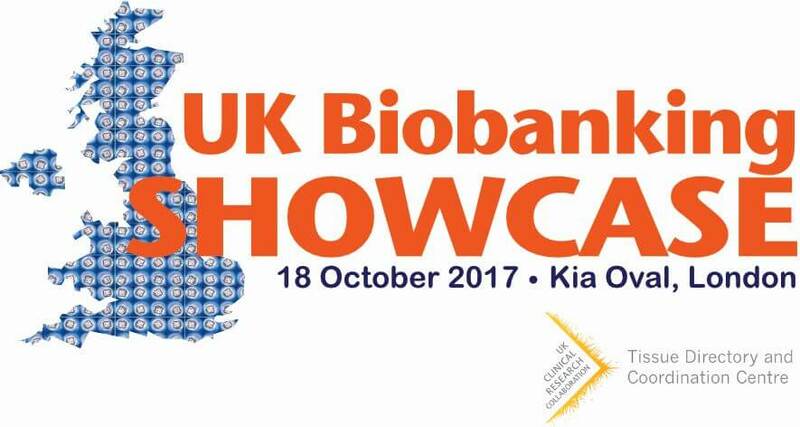 The UKCRC Tissue Directory and Coordination Centre are returning to the Oval for their annual meeting UK Biobanking Showcase this autumn. Find out about the latest developments in UK-based biobanking. Hear from experts on the patient perspective, SMEs, research ethics, biobank sustainability and quality standards. Discuss how the work of biobanks can be better recognised. Featuring networking, debates and discussion, the event will be a unique chance to hear about and shape the future of the UKCRC Tissue Directory and Coordination Centre.